Poshmark is Headed to Denver! June 25, 2013 August 13, 2014 Categories Community, Eventsamanda, boulder, colorado, denver, denver events, fashion, fashion blog, fashion events, glammandie, kim, lia, marion, marionberry style, oh sweet joy, party post, Posh Party, smart n snazzy, style, style blog, sunny day styleLeave a Comment on Poshmark is Headed to Denver! We’re kicking off July by Posh Partying with these amazing mountain west gals, and can’t wait to see first hand all of Denver’s mile high style. 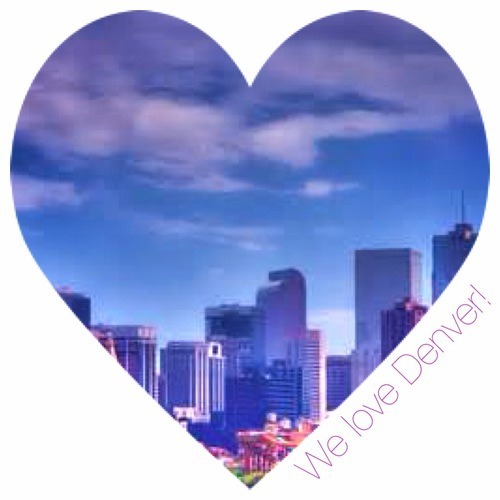 We are more than excited to jetset to Colorado next week and find out why Denver is sugar, spice, and altogether nice! For our LIVE “Sunny Day Style” Posh Party, we’re teaming up with 4 amazing Denver-based bloggers and fashion mavens, who will be opening up their closets on Poshmark for you to shop! If you’re local, we’d love to have you join us! Come mingle, meet, shop, and have a cocktail with the Poshmark team and our co-hosts! Simply shoot us a note to rsvp@poshmark.com by July 1st to get on the guest list (space is limited). If you’re not in the Denver area or you can’t attend, don’t you worry! Join us virtually through the Poshmark app or on the web for plenty of Poshmark fun from wherever you may be. Be ready to shop or list all your Sunny Day Style wears, including maxi skirts, crop tops, and more!